Welcome to the Hundred And Fifty-Sixth Edition of The Happy Now Blog Link -Up! 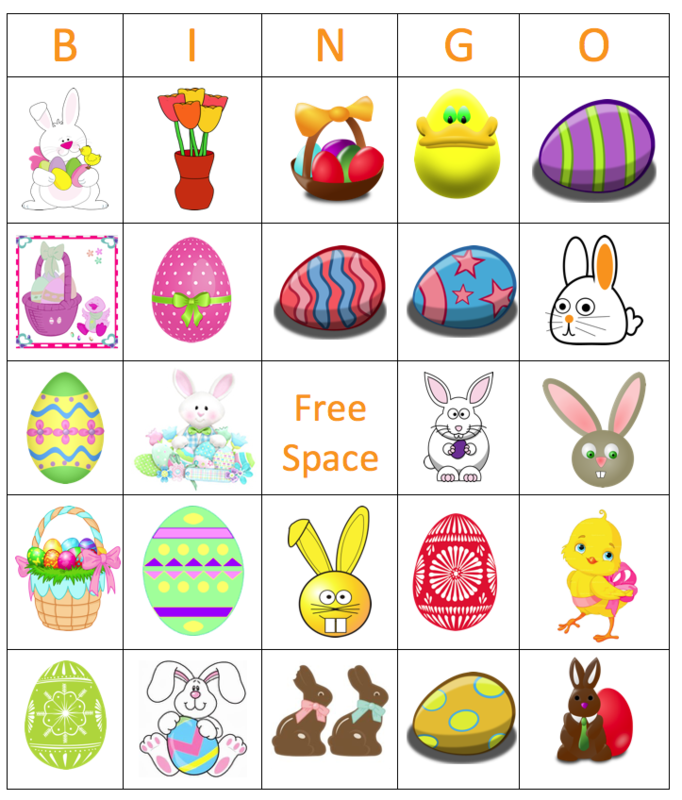 Easter Bingo from Grandma Ideas. 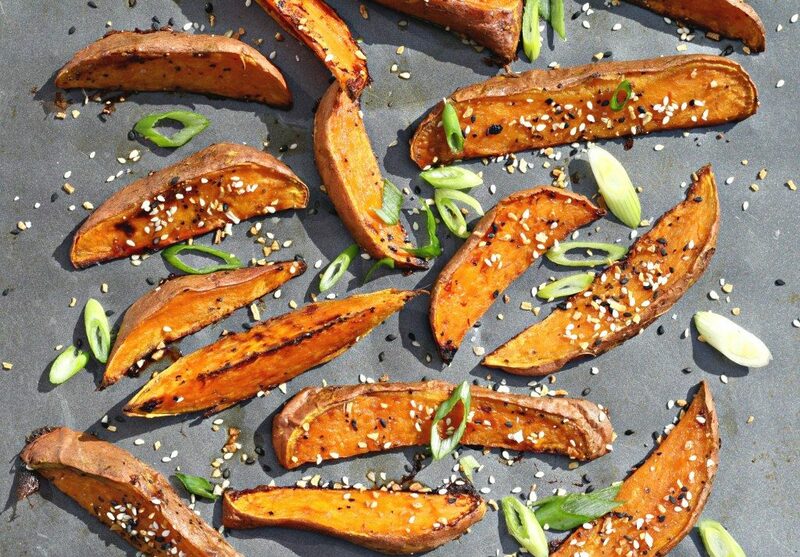 Maple Sesame Sweet Potato Fries | Roasted, High Fiber from Looney For Food. Easter Bunny Prints from Comfort Springs. Congrats #HappyNowLinkup faves @GrandmaIdeas @LooneyForFood ‏ @ComfortSpringSt! Thanks for visiting and sharing, even during our bumps with new inlinks software! Happy Tuesday!!! I actually have something to link up this week. LOL I can’t believe next week is April, but come on warmer weather!!! I love when you link up Have a great one! Always fun and this time is the first time I’m not having food. I don’t like sweet potato fries. Imagine that. Oh no! These sound like heaven to me, but hey the bunnies and bingo are cute and fun right?! Thanks for the invite and for linking up! 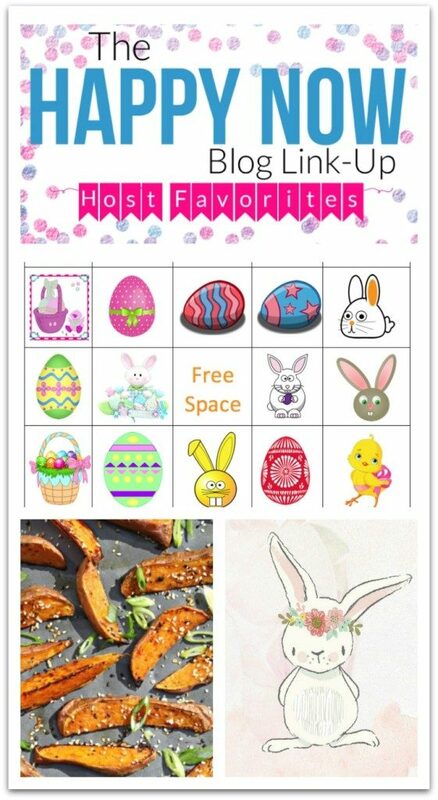 You’ve made my day by featuring my Easter bingo! Thanks so much! 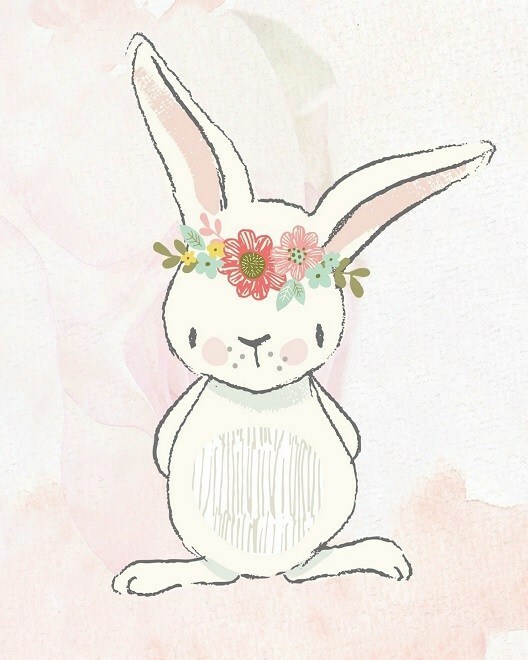 Sending you wishes for a lovely week! Thanks for sharing it with us! Super cute.